In honour of the Reformation, join Pastor Rod Hembree as he teaches the everyday basics for how to read and understand the Bible. 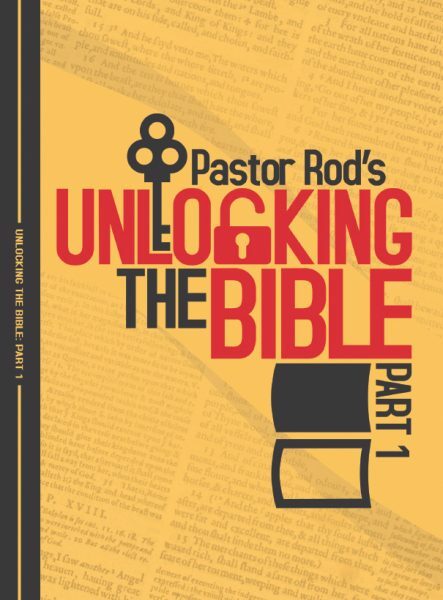 From the art of interpretation to simple methods the contemporary Christian can employ, Unlocking The Bible intends to enhance your personal study and growth in God’s Word. How do we read it? How do we understand it? This easy teaching is a great addition to your study library!